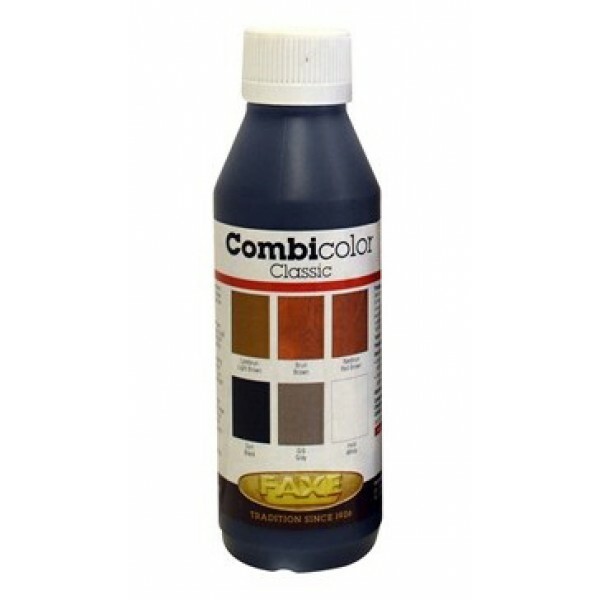 Click image for How To Use & Data Sheet: Faxe Combicolor is a mineral pigment based color concentrate. All Faxe oils, lyes and panel lyes can be colored to meet individual requirements using Faxe Combicolor. Color finishes to oak, beech, ash, pine, spruce and larch look particularly attractive. Can size Product size = 250ml.